Stunning! I absolutely ADORE her! I do, too! 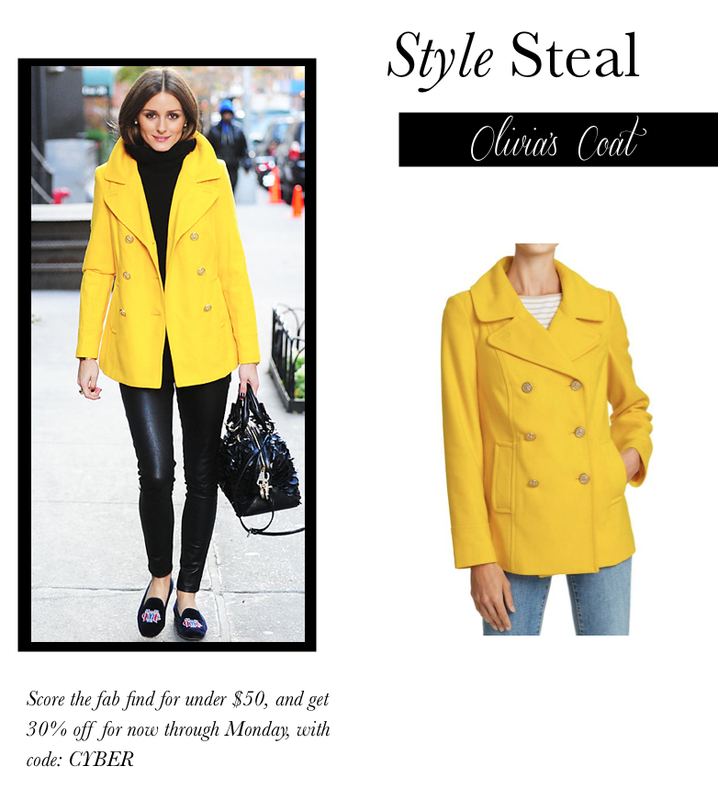 Could not believe this coat was from Old Navy!